Kmart: Huge Toy Clearance Sale :: Perfect for Giving Back This Year! Kmart is having a huge sale on clearance toys in-store and online. I went to my local Kmart and got over $300 worth of toys for $80. 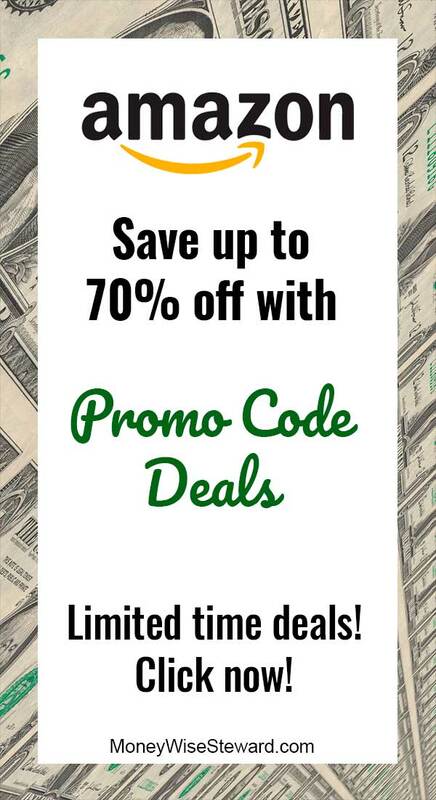 The store is the best place to go because they’re offering 50% off current clearance products. I was so excited about this clearance that I decided to go online and check it out. They have tons of items online as well. 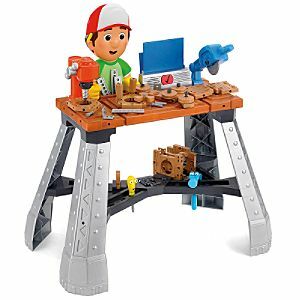 The Handy Manny Work Bench pictured above is clearance to $25.99 online ($99.99 orig). Click this Kmart link to get started shopping. Once you get to their website, click “Clearance” on the bottom left. 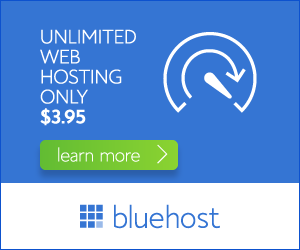 You should be able to use promo code “JULY4SAVINGS” to get $10 off $60. This is a great time to start stocking up for Christmas donations. You can have the items shipped to your local store to avoid shipping fee’s too! Think of how many toys we can get for the less fortunate children in this word. I highly encourage you to share this info with friends and family so we can make a difference in these children’s lives. There are a lot of Kmart stores that still have items in stock!